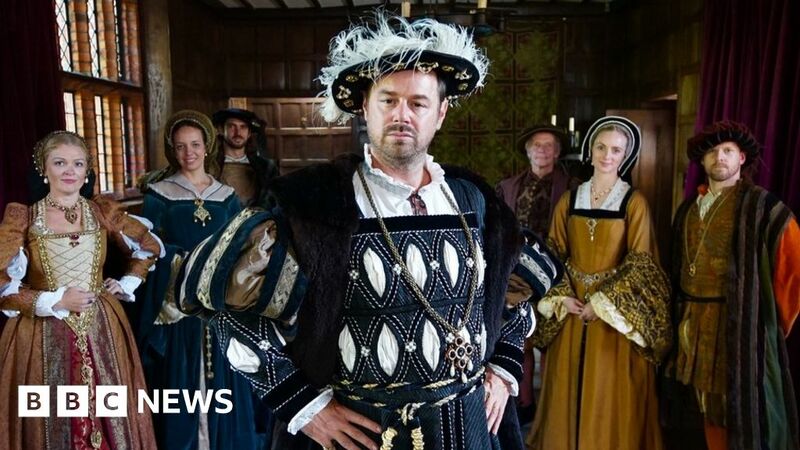 Danny Dyer has defended his new historical series against suggestions it is “dumbing down” history. Social media has been divided over Danny Dyer’s Right Royal Family, the trailer for which debuted last week. But Dyer said it was an “educational programme told through my eyes”, and said viewers should wait until it has aired before judging it. The series is set to explore his regal ancestry, seeing him live like his ancestors for the day. It follows on from the revelation that Dyer is a descendant of King Edward III, which he found out on Who Do You Think You Are? The EastEnders actor, who plays landlord Mick Carter, hopes the show will change people’s opinions of him. “I know there’s been a little bit of bad press around this – from people who haven’t even watched a second of it – about how the BBC is dumbing down history, just because maybe I’ve got a working-class accent or whatever they want to say,” he told the Press Association. The two-part BBC One series will see Dyer, 41, dressing up in traditional outfits from the past, exploring his Viking and 12th Century French ancestry. “It’s me going right back to my first ancestor, a Viking called Rollo, who’s the king of the Vikings – a very powerful man,” he added. The actor, who has previously fronted documentaries like The Real Football Factories and Danny Dyer’s Deadliest Men, also said that he enjoyed sharing the process with his wife and three children. Dani, 22, who is best known for winning last year’s Love Island, takes part in the show with 11-year-old Sunnie and five-year-old Arty. Their mother and Danny’s wife Joanne is also involved in the Elizabethan portion of the show. “I think I’ve driven everyone mad about this and they’re not that interested – they don’t really believe that we’re royal. So I thought I’d roll them in a bit and they’d get it,” he said. But most importantly, has living like a royal gone to Danny’s head? Absolutely not, he said.